Lillehammer, host to the Winter Olympic games in 1994, is Norway's oldest winter sports resort. The city provides a combination of long-standing traditions, modern activities and excellent standards. The architecture and scenery are stunning and Lillehammer is a true winter wonderland. One of the biggest advantages of Lillehammer is that you know there will be snow, no matter what the conditions are like elsewhere the low temperatures throughout the winter ensure that the resort has snow. The bobsleigh is an amazing experience, at the Olympic Bobsleigh track you can ride in a professional ice bob that seats 3 passengers and reaches speeds of up to an incredible 120km/h, or for the slightly less adventurous you can ride in a bobraft which is a rubber bobsleigh with wooden runners that seats 5 passengers per run and reaches speeds of 70-80km/h. All the bobs are steered by autohorised pilots. 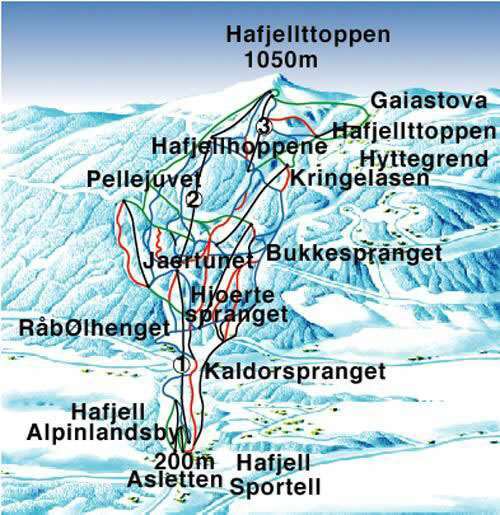 As a family we have been to Hafjell 4 times. We stay in Lillehammer and get the cheap bus to the slopes. The reasons we like this resort are many. Firstly I love how they cater for children. We have used the childcare Barnland at the bottom of the slopes a few times. It's reasonably priced and we have booked but also used it in an ad hoc way. Great for tired little legs. I like that all runs end up at the same place so if we get split up or choose to run down different runs we end up together. I like the relatively new jump park. We have had fun there. I have never been pushed in a queue. Every member of staff at our hotel or in ski hire place or restaurants are very pleasant. A very different feel to mainland Europe. For advanced skiers its not the place to go but for great family fun it's fab. The only down side is the price of food and alcohol which is steep. Although I've skied in Switzerland also and it's even dearer! We are off to Lillehammer again in January. With direct flights and a great train straight to the resort. Can't wait to introduce our youngest kid to it. He will have a ball. 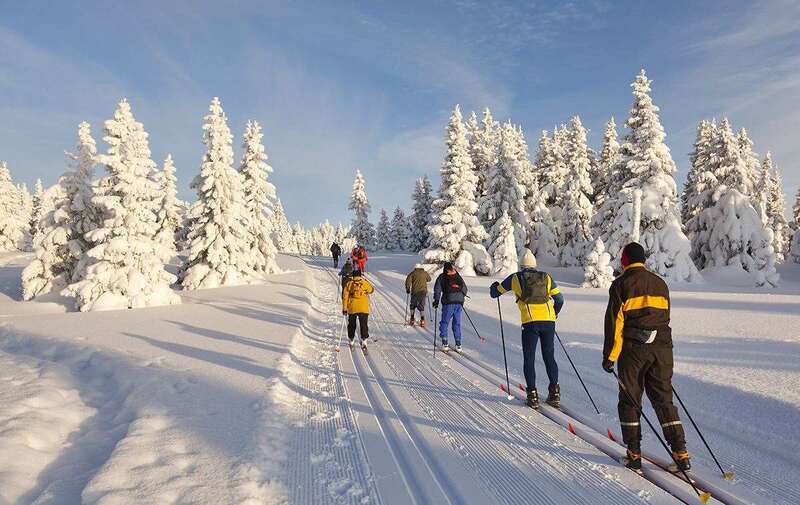 Lillehammer is a great place for a ski holiday and is refreshingly different to the mainstream ski resorts in the Alps. There is no doubt that the ski area is not as extensive as some of the mega-domains in France but there is plenty for most, and it is well groomed and has a good lift system. The scenery is truly breathtaking and at times you feel like an arctic explorer due to the barren nature of the land at the top of some of the mountains. The town has a great mixture of contemporary bars and cosy traditional pubs and the standard of accommodation was excellent. As a former host of the Winter Olympics Lillehammer boasts a ski jump centre and a bobsleigh track which you can go down if you dare - we did and it is highly recommended, but not for the feint hearted.